Make the best of the winter sales and prep for summer by buying a new AC while the deals are still on. Chilly mornings and cold winter evenings make us miss the warmth we experience during summers. But when it is summer time, with temperatures soaring up high each day, we wish to feel cozy and cold just as we do during winters. 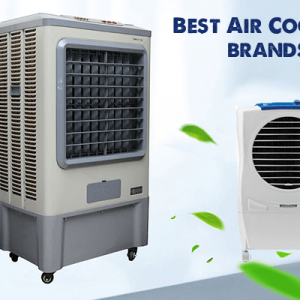 Now if you are a smart shopper you’d know that air conditioners are cheaper to shop for in winters since the demand is less and you can get yourself a lucrative deal on your purchase. Keeping that in mind, we have shortlisted the top 10 air conditioner brands you should be looking to invest in. Go ahead, this is the time to plan for a chilly future! One of the top most brands for air conditioners worldwide, O General has been successfully cooling temperature indoors at home and at work. Where the brand wasn’t easily available in India before, today, you can pick up an O General air-conditioner from any of the top offline or online shopping stores. A tad expensive than other brands, you may be tempted to reconsider your decision if you get into a comparison mode of this brand vs. others, though we suggest that if your budget permits, do not blink an eye while investing here. It is sure to be complete value for money. Unlike most of the other brands, they do not provide free installation, so yes, that comes as an added cost. For those looking at a smaller air-conditioner, the brand offers an option to pick up a 0.75 ton. Though this isn’t available easily, in case you may want to go for it, check it out here. The range for 1 ton AC begins at Rs. 36,000 and for 2 tons it goes above Rs. 75,000. Again, one of the top brands when it comes to offering cooling solutions, Daikin has been a favourite brand for commercial use. Though their range of home air-conditioners are fantastic as well. 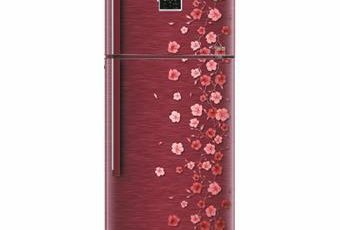 A Japanese brand, they are actively seen capturing the Indian air-conditioning market with their elegant range. Majority of their air-conditioners have a 4 and 5 star rating so you are sure to save on your electricity bills. Daikin does not have any option to choose from when it comes to window air-conditioners. Another brand that has been doing really well in India, Carrier air-conditioners have a fan following akin to that of O General and Daikin. They are considered to be the world’s leader in high technology heating, air-conditioning and refrigeration solutions. They have an exhaustive range to choose from. Do check out which option works well for you here. You can opt for a window AC or a Split AC depending on your need though they do not have options for less than 1 ton ACs. 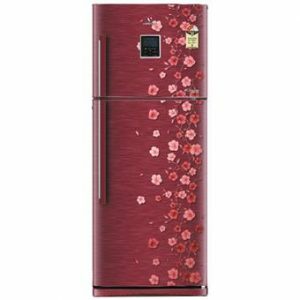 You should be able to find most of their range online on Amazon, Flipkart and Croma. Another Japanese brand that has a good patronage in India is Hitachi. 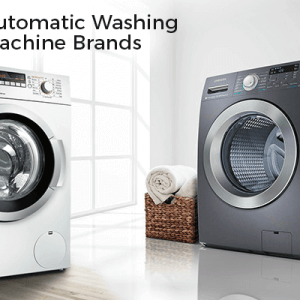 They have a range of products and their air-conditioners are suitable for Indian climatic conditions. In fact, they have one of the largest ranges of air-conditioners in the country. They offer window as well as split ACs and all of them are energy efficient. You can buy a Hitachi air-conditioner on their website here. If you visit any offline electronic major chain, the salesman will advise you to buy a Voltas air conditioner if O General seems to go out of your budget. It is one of the most reputed brands for air conditioners in India. Apart from air-conditioners, they also sell air coolers. 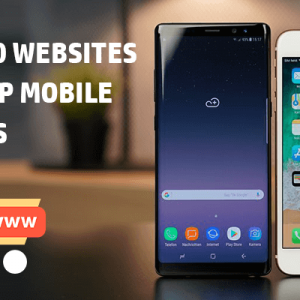 You can check their site – for complete information on all the options that they have and also have a chat with their customer care executive to get the best option based on your need. Considering it comes from the house of Tata’s, service standards and quality is guaranteed! With fantastic cooling technology, Bluestar is another fantastic brand of air-conditioners available in India. 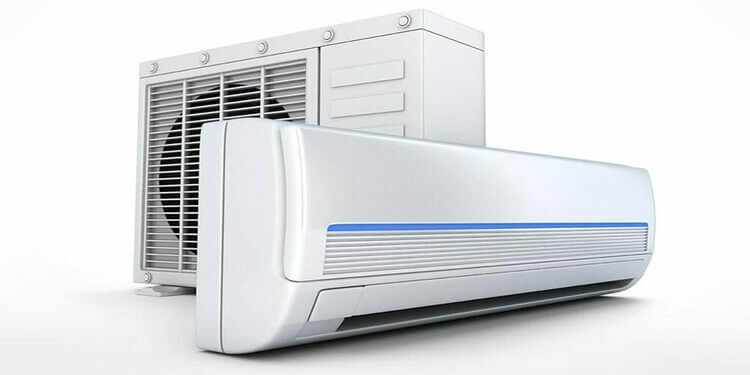 They have a range of inverter air-conditioners that are perfect for India. They claim to help you save 40 per cent on your power bills! Their range of Smart Inverter ACs come with WiFi enabled technology, hidden display, 7 advance filters and Bow Clean feature. Check their complete range of ACs here. A brand known for its phones and LED television screens, Samsung too is making inroads in our homes with their range of air-conditioners. They are economical and perform as per expectation. The have a unique triangular design that allows for an outlet with improved width and angle, and extra v-blades to ensure that their air is expelled rather and wider. Much before the trend of split air-conditioners caught up in India, LG was quick to capture the Indian market with their range of window air-conditioners. 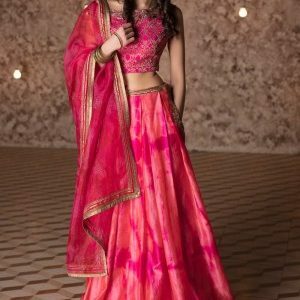 The brand is seen facing stiff competition from other brands now, but not long ago, they had a strong hold in the Indian market. They continue to bring innovative products though. One of their split air-conditioner comes with a technology that keeps mosquitoes away! They have another option that offers you the experience of Himalayan chill right inside your home! 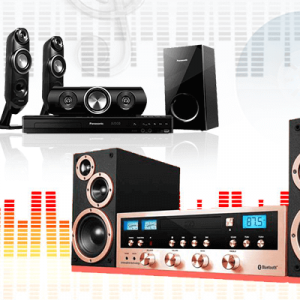 For those on a tight budget, Kenstar offers you a wide range to choose from. Made in India, the brand began with having an exclusive tie-up with Amazon when they launched themselves. Though you can now shop for a Kenstar air-conditioner on their website itself. Most of their ACs are visually appealing with designs on them. 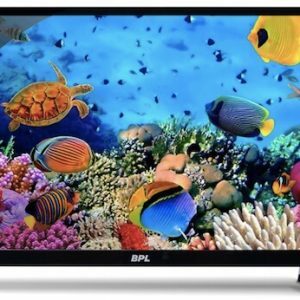 So if you are looking for an ACs that is not only energy efficient but also looks different from others, this is the brand you should invest in. They have 26 options to choose from when it comes to Split ACs and 1 option for Window AC. You can shop online on their portal. If there is a time to buy an AC, then it is now! Go ahead and take the plunge! Click here to get Cool Offers & Sales on Air Conditioners from top brands on GreatBuyz.